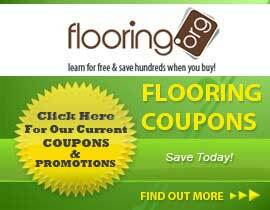 This collection hosts a wide variety of Laminate flooring. These products are 47.76" long, 4.92" wide and 12mm (.47") thick. Armstrong offers the the products in this collection with Medium or High Gloss. As you browse through this Laminate you will find a variety of colors to choose from.